Microsoft has started rolling out the official Lumia Denim update to country and some carrier variants of the Nokia Lumia 1020 and Nokia Lumia 925 in Europe. 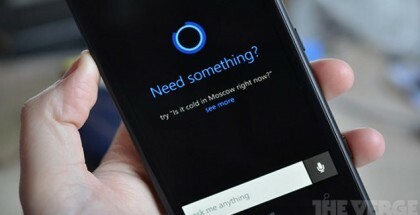 This update, bringing features like Cortana, Live Folders, Apps Corner, Snooze Times, Improved Glance Screen, Internet Explorer improvements and more, should reach all unlocked smartphones within two weeks’ time, while carrier-dependent devices (like AT&T’s Lumia 1020) may need to wait more to receive Denim. Keep in mind that you will receive an update even if your phone is running a build through the Preview for Developer program. Unfortunately, Lumia 1020 and 925 are not supporting the new camera features like 4k recording, Rich Capture, and Dynamic Flash. 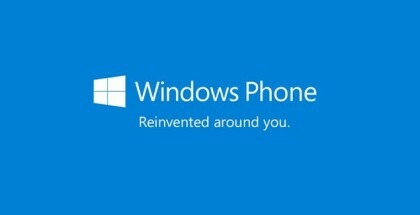 You can read more about the Windows Phone 8.1.1 update here. Getting Denim is easy – just go to Settings, Phone Updates, download the package, and follow the instructions. Lumia Software Recovery Tool can help you restore your phone in anything goes bad with the installation. 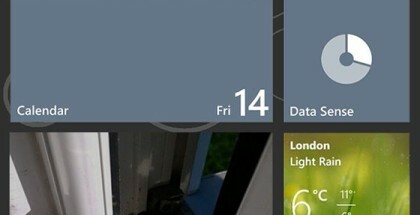 You can check if Denim is available to your Lumia phone on this special update tracker.